The practice of walking is very developed in the district of Leiria and for this reason the region has already identified about 61 footpaths that can be explored all year round. 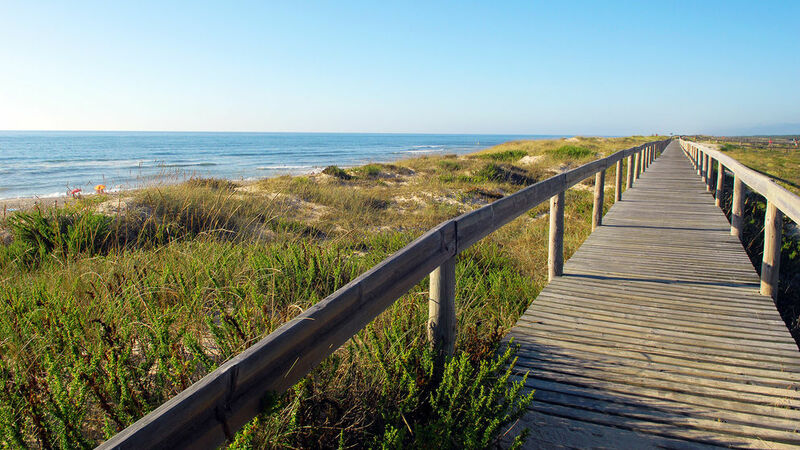 With a closer contact with nature, the pedestrian paths show a little explored reality and great beauty because in short distances we can enjoy paths along the beaches, within the historic pine forest of Leiria or along the Natural Park of Serra de Aire and Lamps. Castles, monasteries, historic villages, shrines, churches, handicrafts, gastronomy, confectionery and regional products are within reach of a pass. As a "bike friendly" hotel, Hotel Villa Batalha has established a partnership with the Batalha Mountain Bike Center - Pia do Urso, located just 30 minutes away. 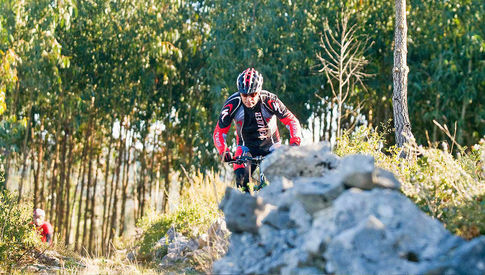 The Batalha - Pia do Urso Mountain Bike Center offers a network of rails (265 km), marked and divided into 4 difficulty levels, changing rooms, sanitary facilities, information area and a zone for washing and minor repairs of bicycles. This mountain bike center is approved by the UVP / Portuguese Cycling Federation, is aimed at the BTT practitioners, regardless of their physical and technical condition, being of free use, except for the washing of bicycles. The network of routes of the Mountain Biking Center consists of singletracks, rural roads, technical zones and landscapes of great beauty - some of which are environmentally protected - that characterize the territory of Extremadura. 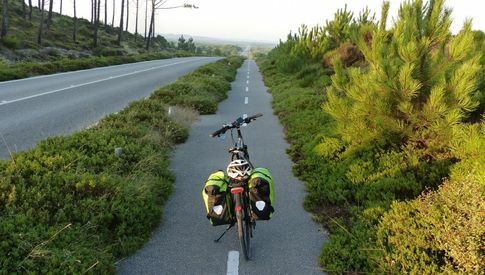 The routes of the BTT Center run through the Municipalities of Batalha, Porto de Mós and Leiria.